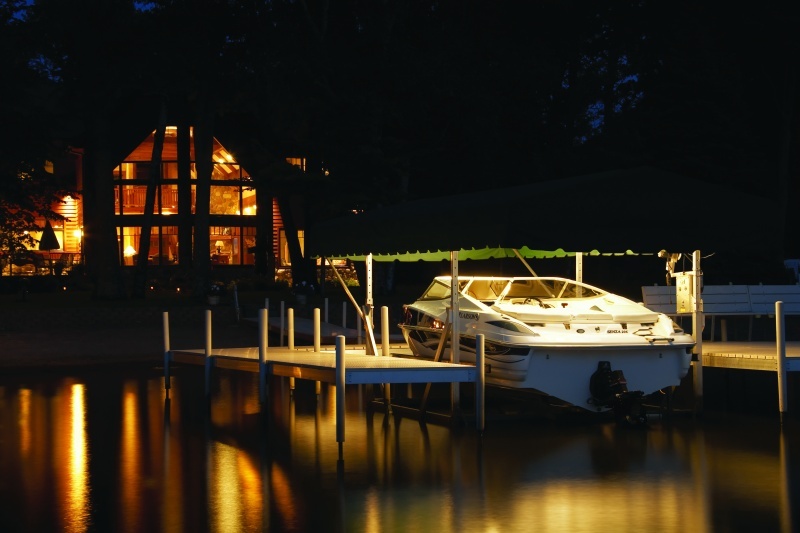 Get more time on the water with the Extreme Max Boat Lift Boss 120v Direct Drive System. 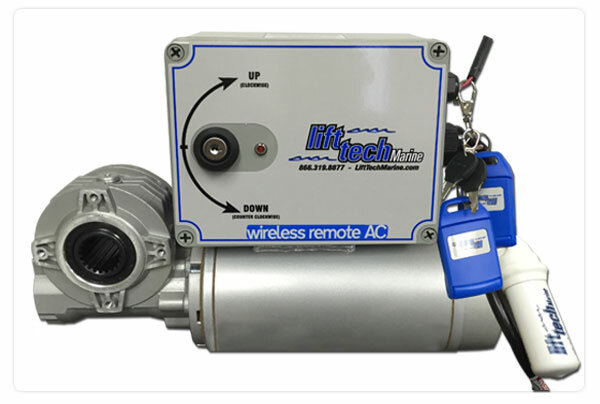 This 120 volt electric motor works for lifts with access to GFI-protected shore power. 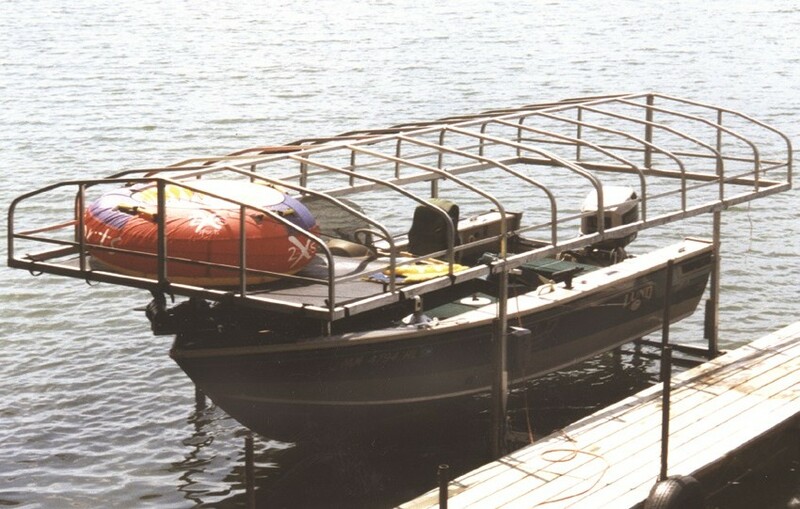 This automated system is the faster, easier way to lift your boat while maximizing lift capacity and minimizing strain. 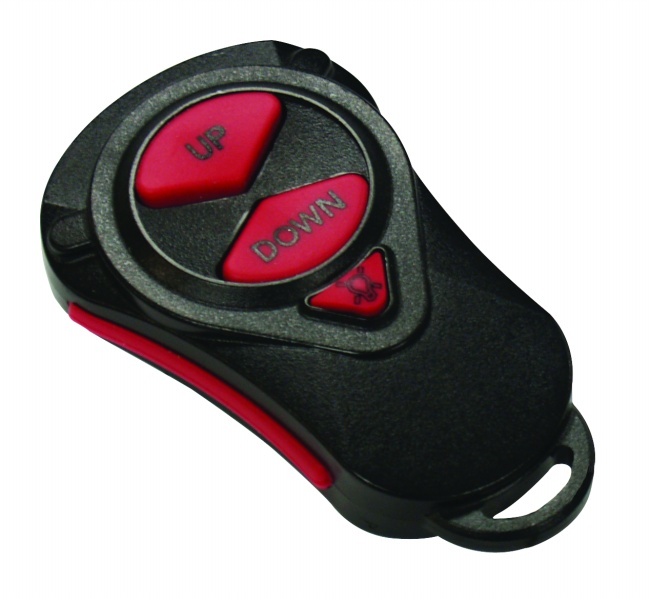 As a result, your lift will raise and lower with the turn of a key or the touch of a button. 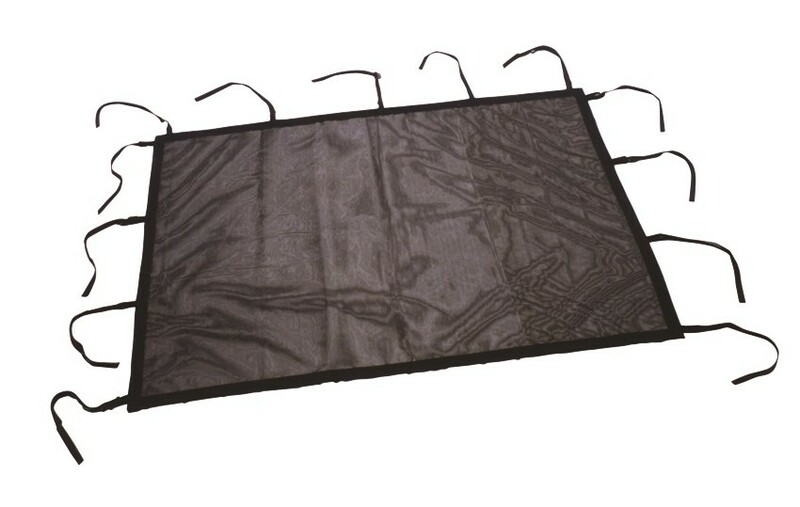 Extreme Max offers the highest quality, lowest cost boat lift power products on the market. 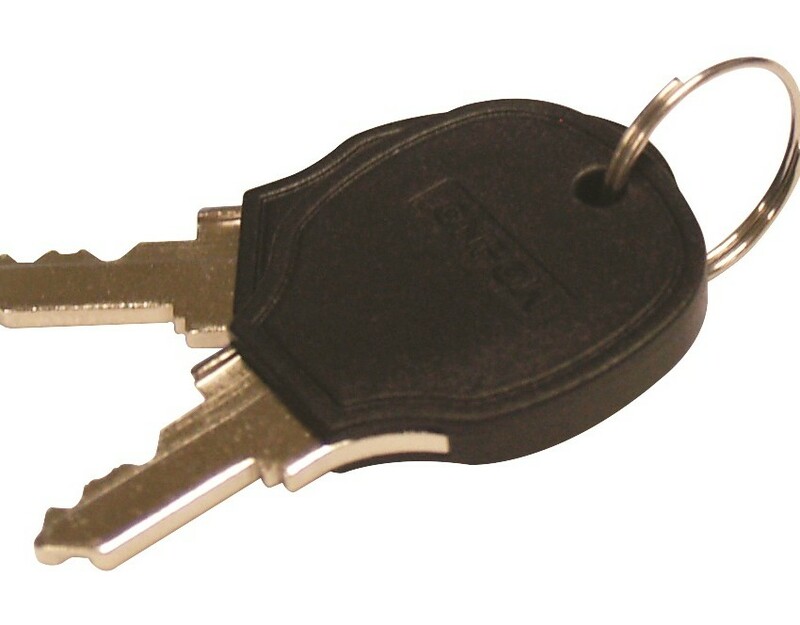 Using American ingenuity and craftsmanship, we create the safest products available. 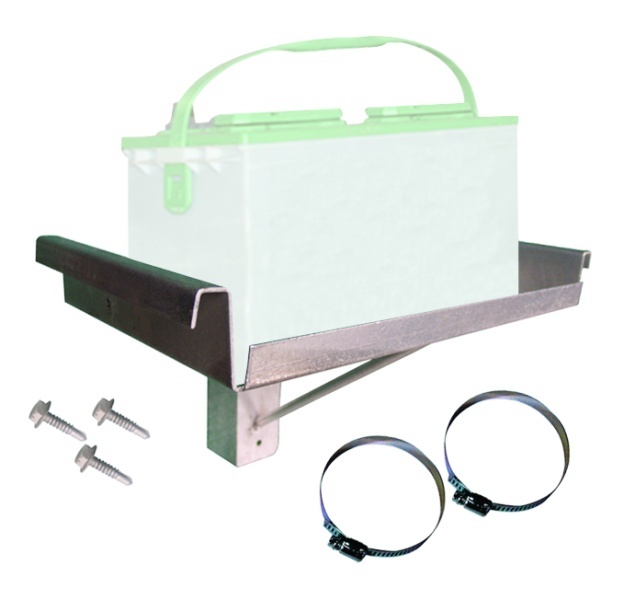 We deliver unbeatable savings, safety, and quality. 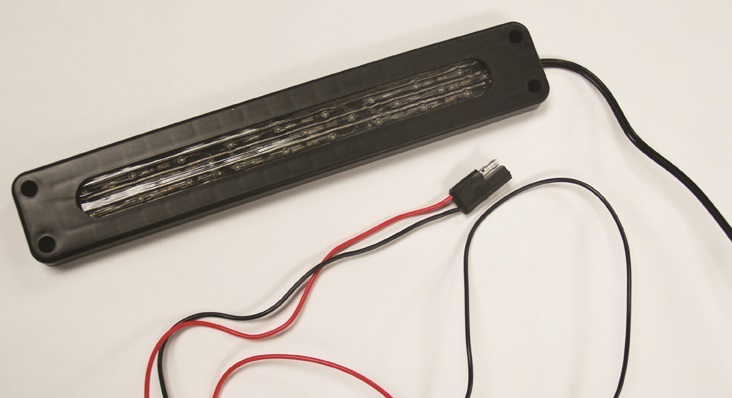 Extreme Max assembles and wires each product by hand in Lino Lakes, MN and tests products three times for quality control before packaging. 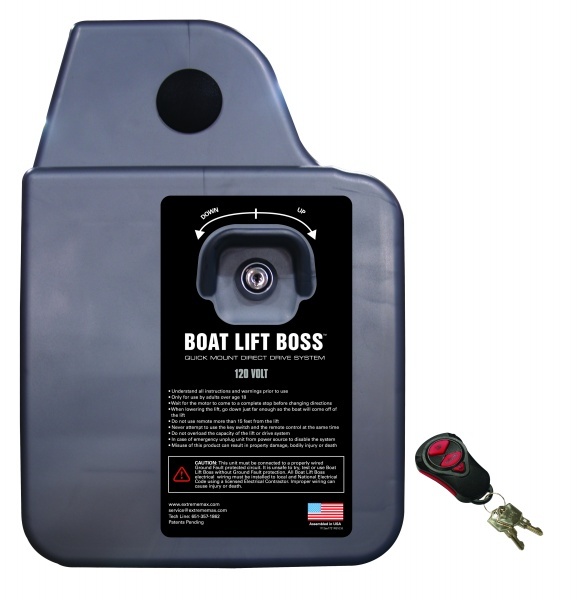 Boat Lift Boss Direct Drive models offer custom quick-mount installation kits for simple installation and perfect fit on many popular boat lift models. 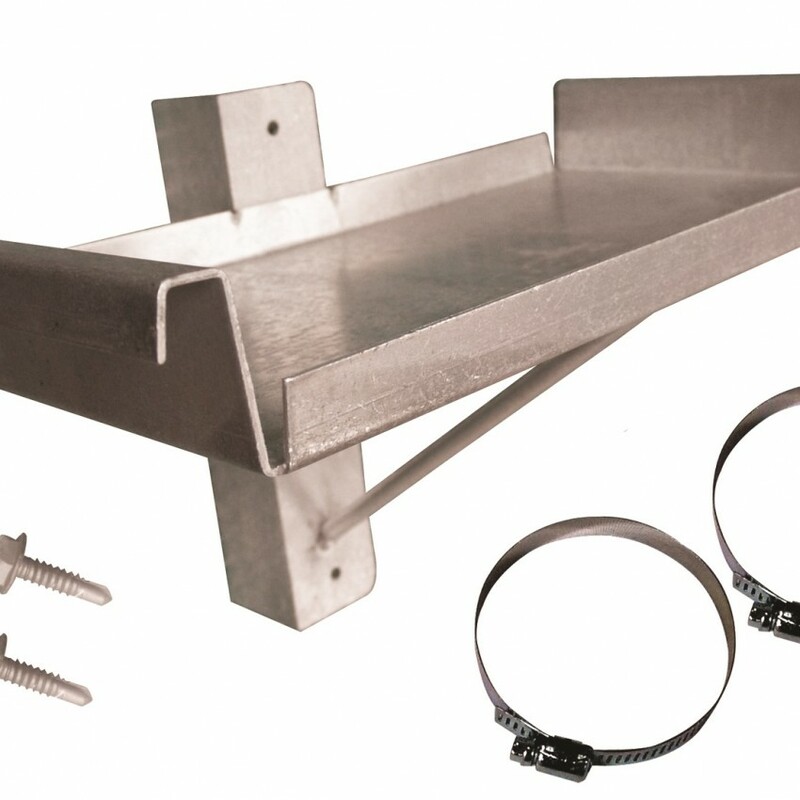 Extreme Max engineers all mounting systems for strength, stability, and easy installation. 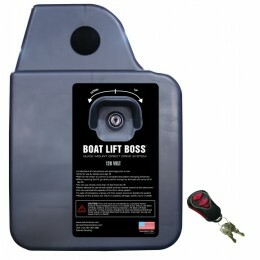 Boat Lift Boss includes a 2-year replacement warranty. 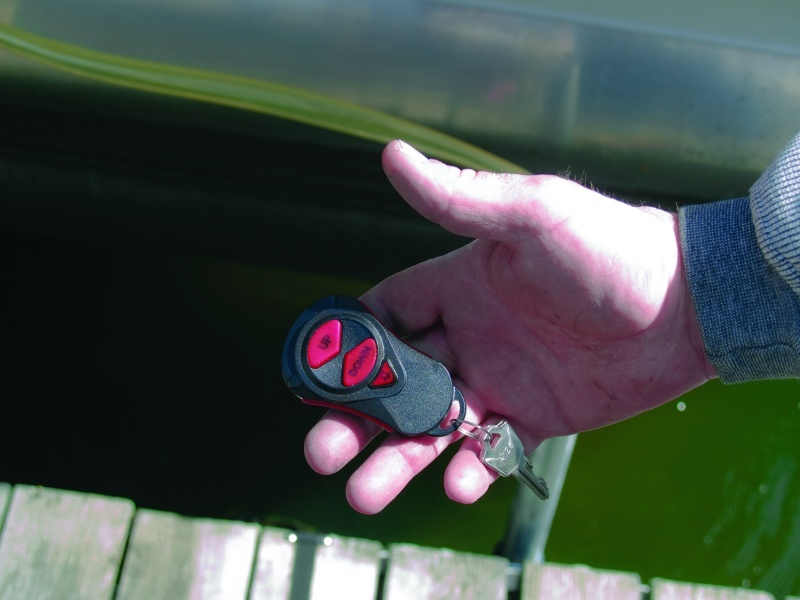 Whether you’re on a lake or the river, Boat Lift Boss rules the water!